It’s been quite some time since Kate or I have posted anything…and we apologize greatly for our lack of love on here! This past winter has been filled with a roller-coaster of events for the both of us, and although we’d like to go in to more detail with you about our recent bloggin’ hiatus, I will have to save this update for another day. 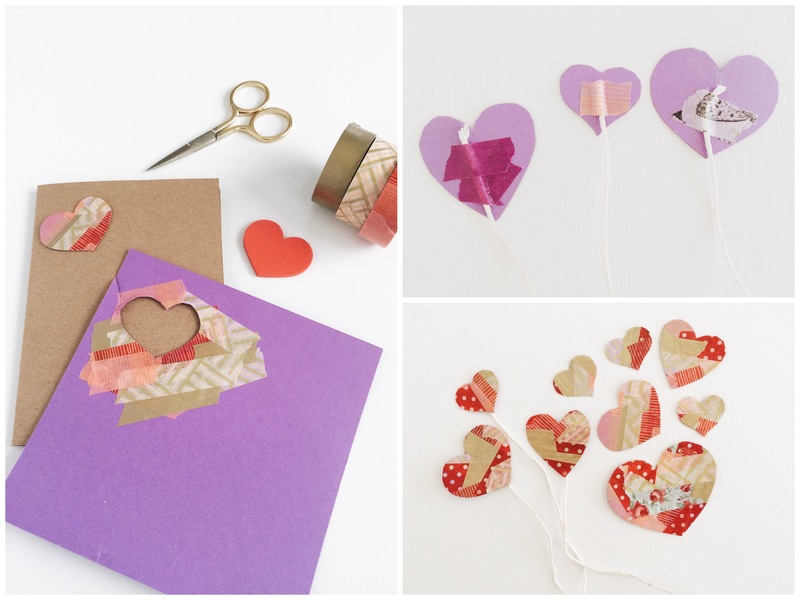 Instead, I’d like to share with you today a few easy ways to create some last-minute Valentine’s Day cards (because we all know how expensive it can be to buy cards for your sweet valentine during this time of year)! Plus, homemade cards make some of the most treasured gifts. I’ve saved a handful of cards over the years that were made with love from friends and family and always enjoy looking back at them. 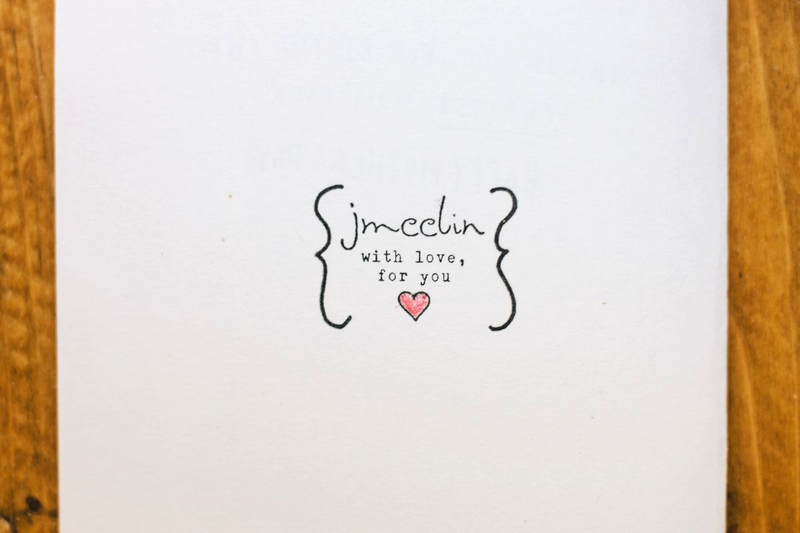 FYI: The card stock and hearts can be found at any local craft store (Michael’s, AC Moore, and Target). A few other items that aren’t pictured above that will come in handy for you are a pencil, glue gun, and toothpicks (to help keep the glue looking neat). 1. Create a random pattern on a piece of card stock paper with your washi tape. The more wacky your pattern, the better! 2. Then take each heart shape and trace around each one gently with a pencil. Feel free to also free-hand your hearts! Once traced, use your scissor to cut them out. 3. 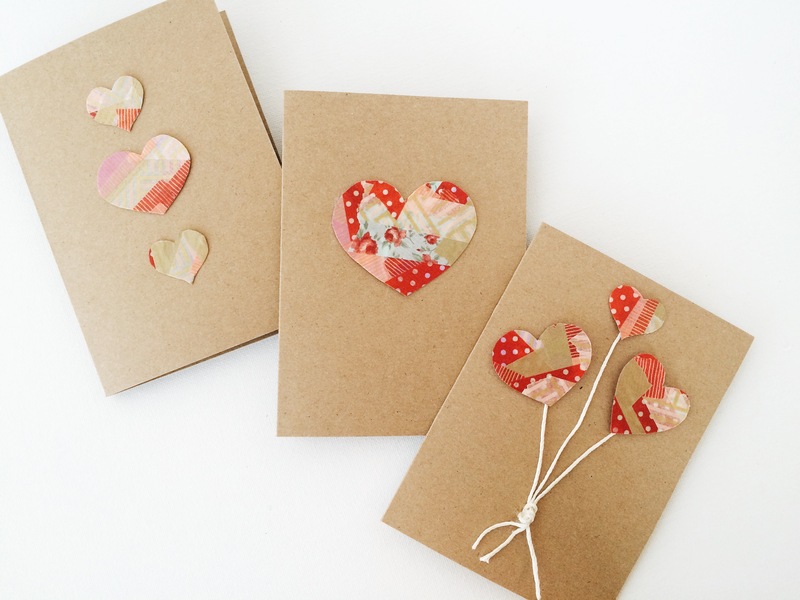 Next, grab some twine and more washi tape to secure the string on to the backs of each heart cut-out. 4. 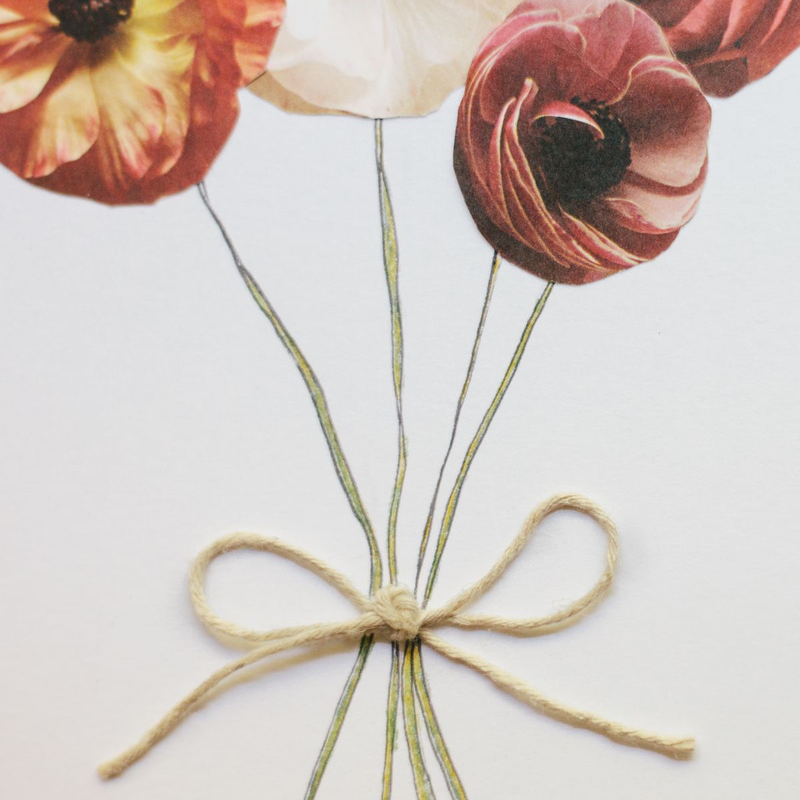 Gather a few of the hearts with twine and tie a secure knot to resemble a small bundle of heart balloons. Grab some more card stock and fold it into a card. 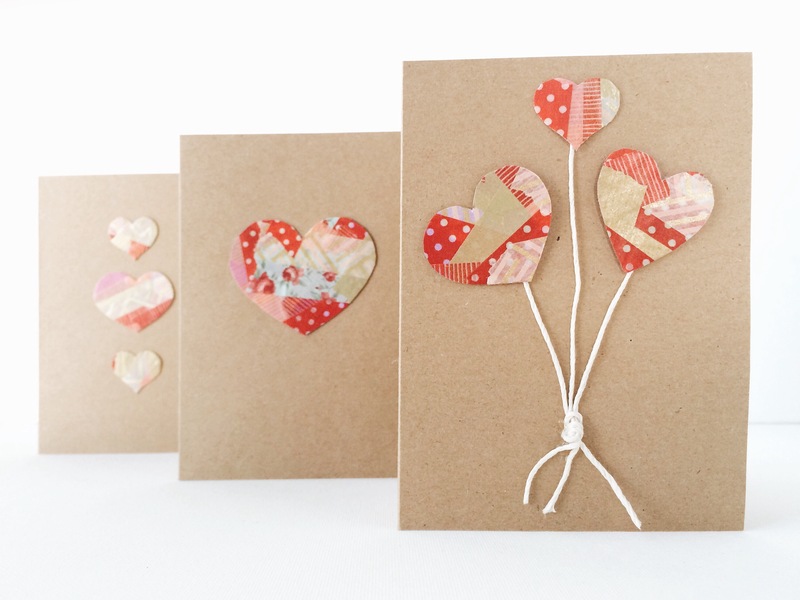 Use your already-hot-glue-gun to secure the knot at the base of your heart balloons to the card. 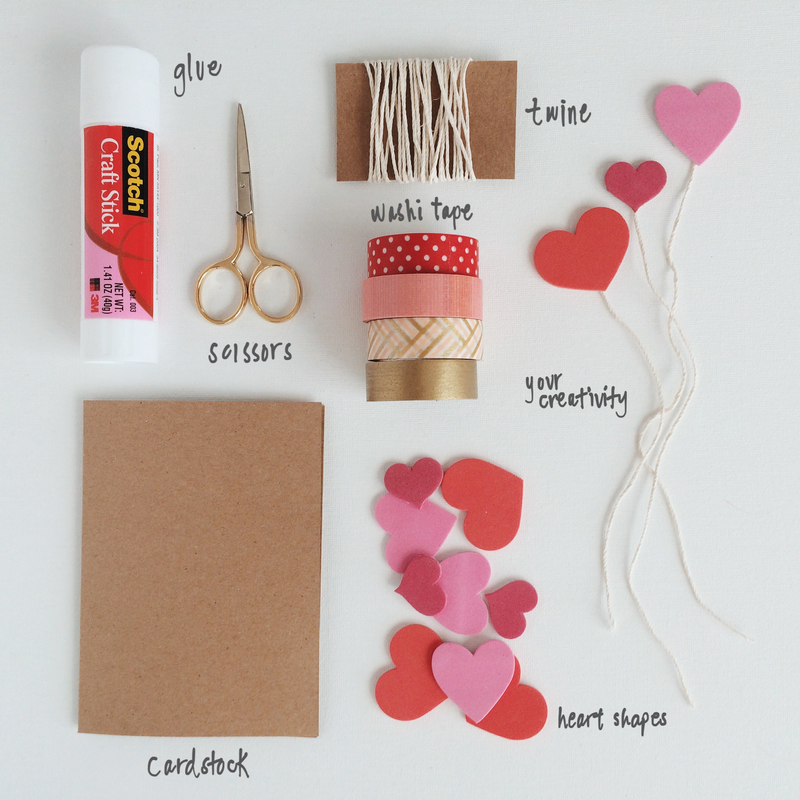 Use more glue to secure each heart balloon to your card. And voila! Your done. If you have any left over heart cut-outs and some more card stock paper, simply use them to make more Valentine’s day cards. As you can see from the picture below, I used the extra hearts to create very simple designs. Oh, and can I just say that washi tape always wins? Because it truly does. We love homemade cards! 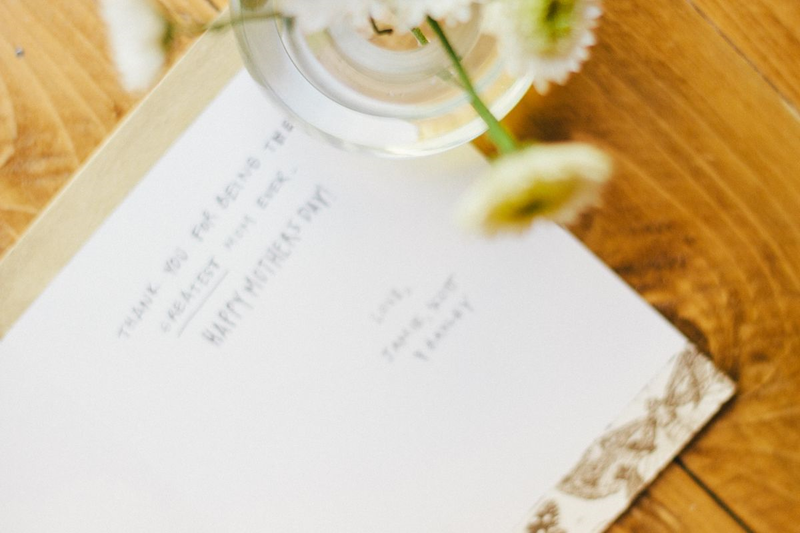 And although Mother’s Day has already come and gone this year, we wanted to share with you a couple easy ideas to help spark some inspiration for your next DIY homemade card that can be used for any celebration! 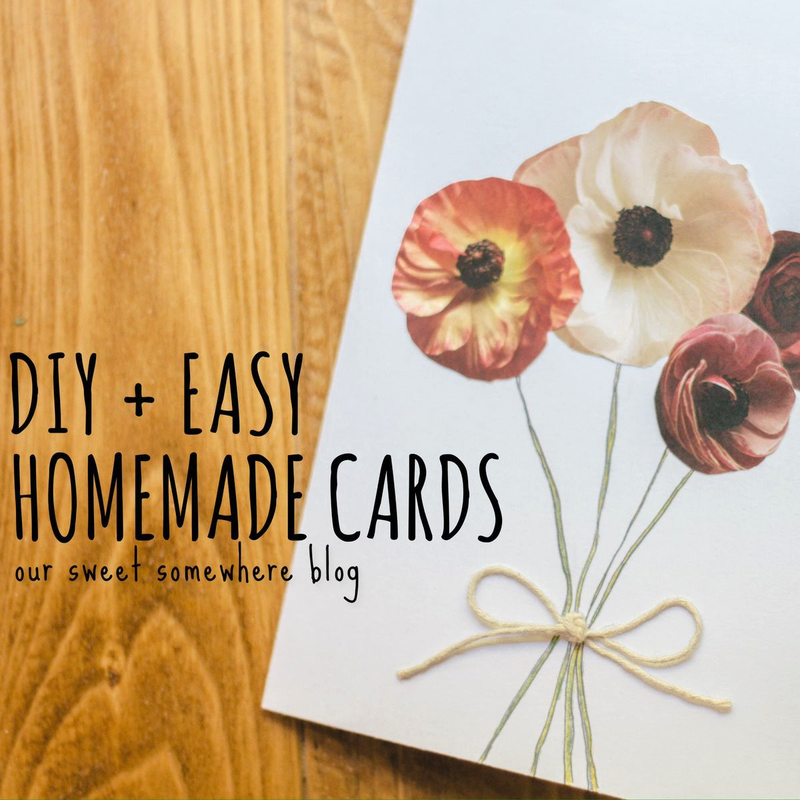 These cards are so easy and require many items that you might already have on hand. 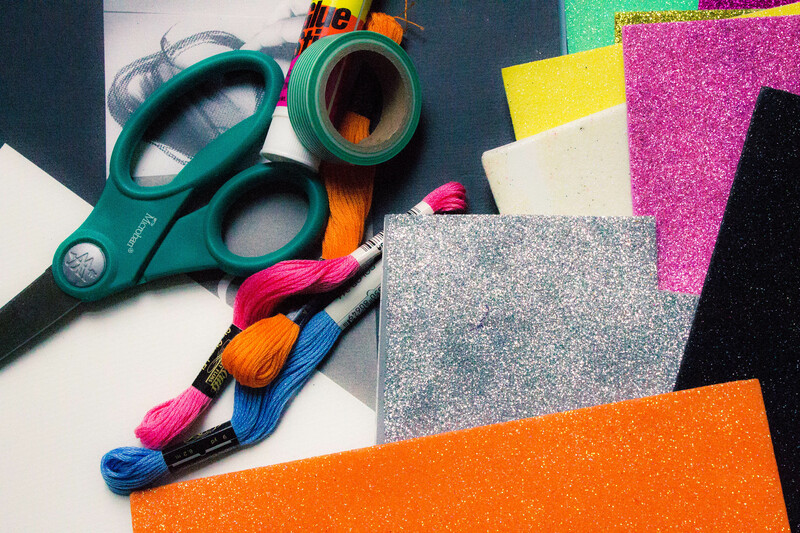 So go ahead and get your craft bins out and start creating! What Jamie Made: I did not have to spend an extra penny while making this card since I used items that were already in my craft bin: multi-purpose paper, scrapbook paper, hemp string, colored pencils, washi tape, glue stick/gun, and a thin Sharpie. The paper flowers that you see on the front of the card are from a piece of medium-sized scrapbook paper that had a floral pattern. I cut the flowers out individually from the pattern and then glued them on to the front of the card after drawing/coloring in the stems. To finish it off, I created a little bow from a small piece of hemp and used my glue-gun to adhere it to the base of the stems. The personal stamp that you see above is one that I purchased over three years ago from the Rubber Stamp Press Etsy store, and believe it or not, it still works! I highly recommend checking out this shop’s products if you’re looking to personalize your own stamps. What Kate Made: I made a super easy DIY Mother’s Day card this year for my mama! This same idea would work though for any holiday, birthday, or event. 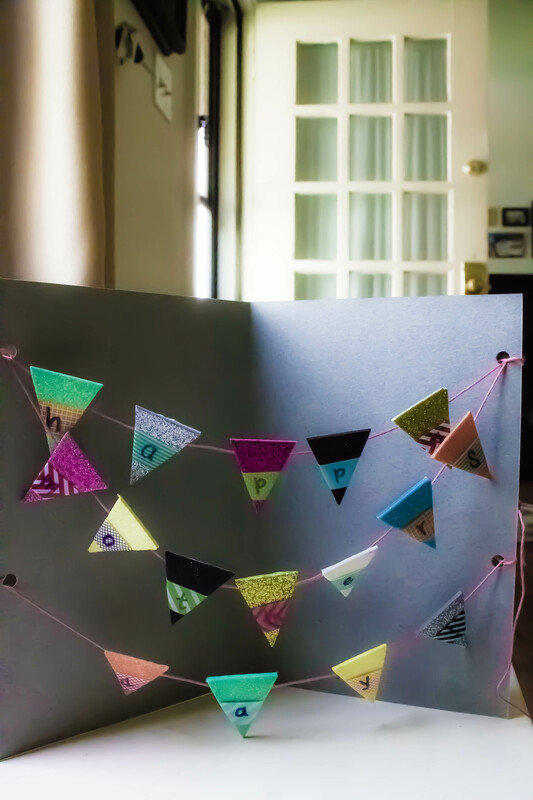 I used foam paper to make the flag banner with Washi tape wrapped around to write the letters. The string is embroidery floss. This card is so quick I was finished it in just a half an hour! 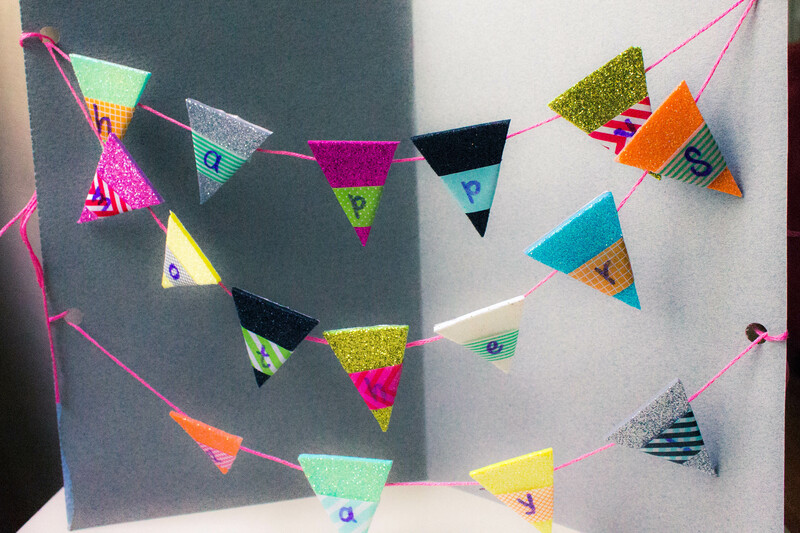 Let us know if you try one of these DIY easy homemade cards for your next event.